Hotel loyalty programmes: are they worth it? Hotel loyalty programmes have been around now for 35 years. Holiday Inns introduced the first programme way back in February 1983, had a brief change of mind in 1986, and then reinstated it. Marriott introduced theirs in November 1983, and can therefore claim to have the longest continuously running programme. Nowadays, virtually everybody in the business, from budget hotel chains to elite luxury brands, are fighting to win your loyalty. So why have loyalty programmes become so popular with hotels? The main reason is to increase repeat business by reducing your price sensitivity, or to be more exact, your sensitivity around cost and total value. In other words, they provide an incentive for business travellers – and those booking on their behalf – to choose a hotel that is not (necessarily) offering the best deal. Like air miles, they are designed to be “psychologically attractive, even addictive” to customers. And they certainly do work from the hotel chains’ perspective. 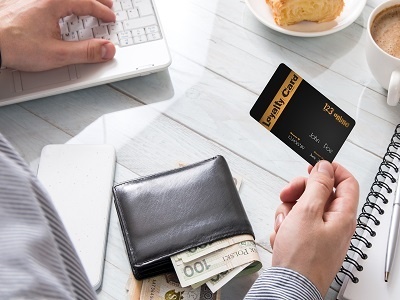 One leading hotel group stated it had proven conclusively that when a member joins its programme, they give on average 36% more “share of wallet” (to use the marketing jargon) than they did the year before they enrolled. One of the reasons for this is that holders of loyalty cards are more likely to book directly with the hotels, i.e. they often do not even consider the alternatives. Lack of comparability. There are so many programmes, if you do the hotel booking in your company you could spend days of research simply trying to work out who offers the best! Some hospitality marketers refer to the tier system internally as “hurdle” programmes. With good reason. You have to jump several hurdles before you can attain the worthwhile rewards, and there is no guarantee that extra hurdles won’t be added! Roomex presents all the best hotel booking options through a single platform, for you to choose the one that suits you best – preferred suppliers and loyalty programmes being one consideration among many.